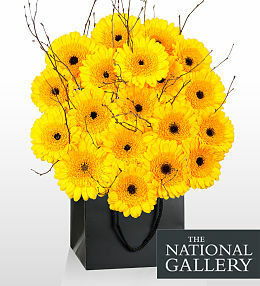 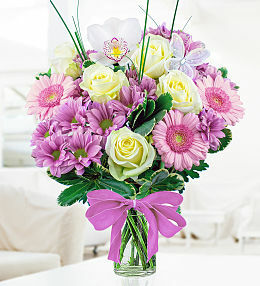 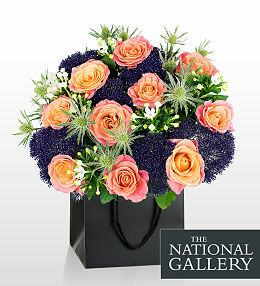 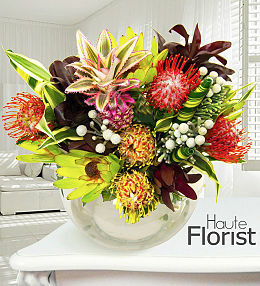 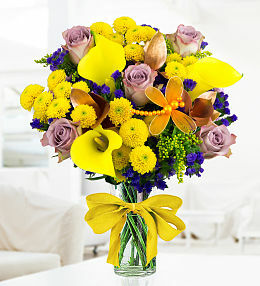 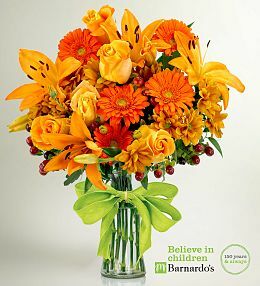 Our collection of stunning autumn flowers are guaranteed to make someone smile. 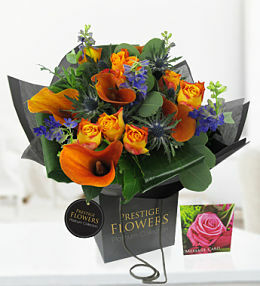 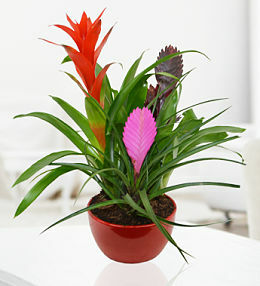 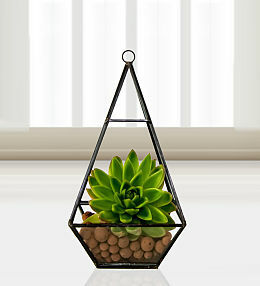 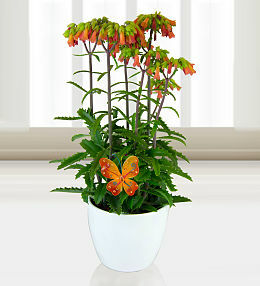 They are also the perfect way to spruce up your home with a gorgeous autumnal theme. 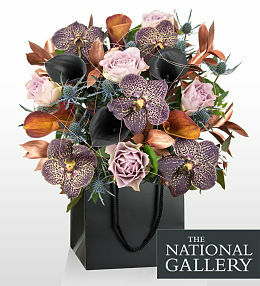 With up to 50% off our collection of autumn flowers plus free chocolates, now&apos;s the perfect time to get yours. 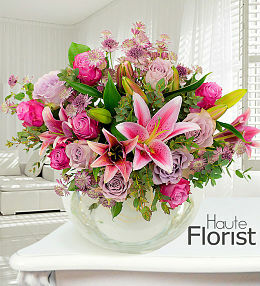 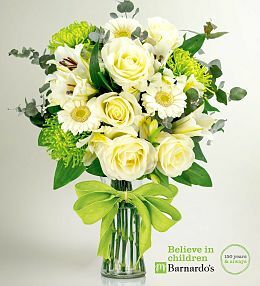 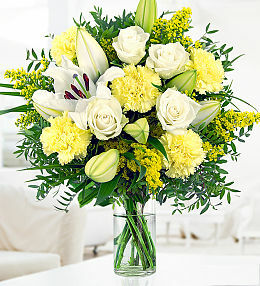 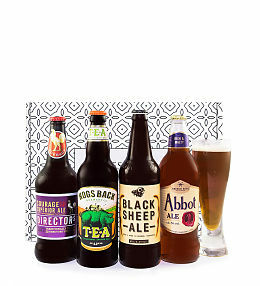 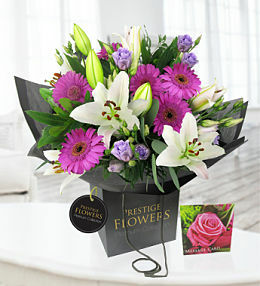 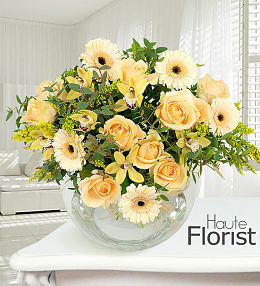 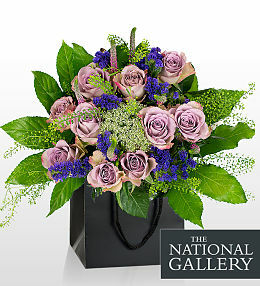 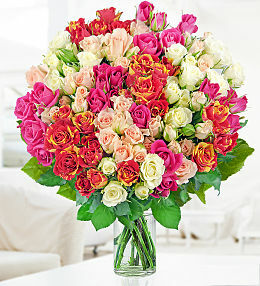 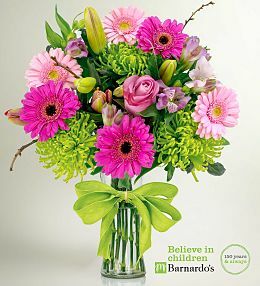 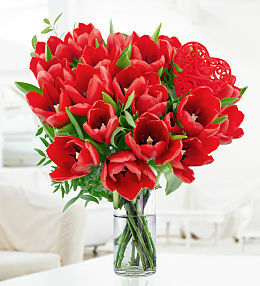 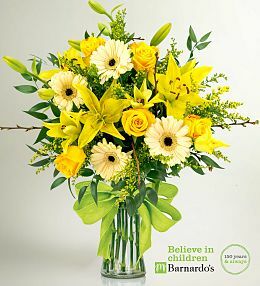 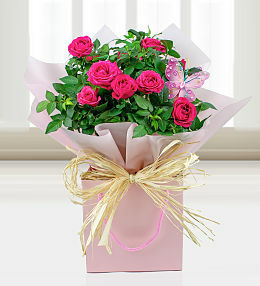 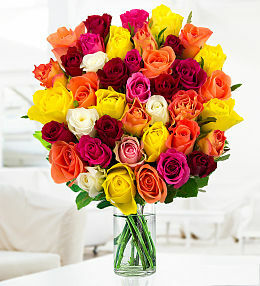 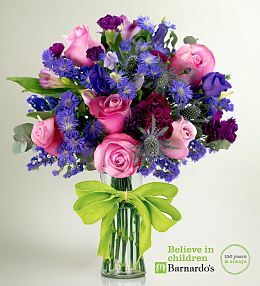 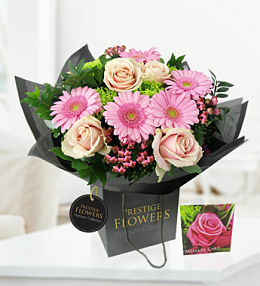 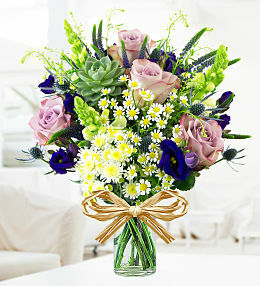 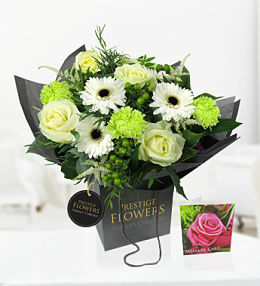 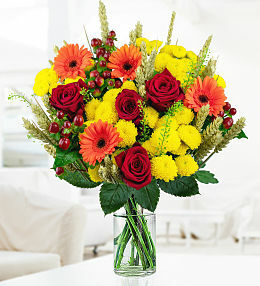 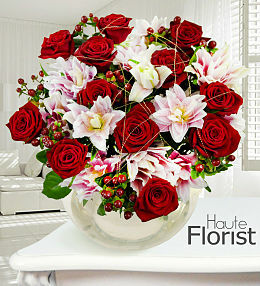 Also, if you buy autumn flowers before 9pm, they&apos;ll be delivered next day - bonus! 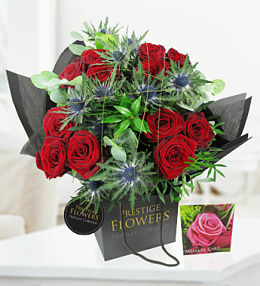 Embrace the beauty of Autumn with this fabulous collection of carefully selected roses including Belle rose, Dutch Avalanche and Memory lane for a perfect celebration.